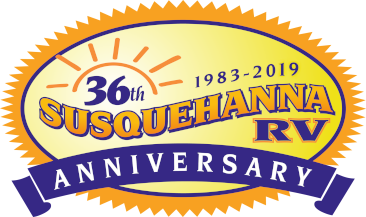 Susquehanna Valley RV Sales & Service, Inc. is celebrating its 35th anniversary in 2018! Our primary location is off of Route 522 in Selinsgrove. In 2008, we expanded our operations to include a second location off of Route 11 in Bloomsburg. 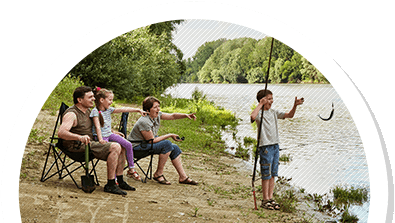 We are an RV dealership located in central Pennsylvania (PA). Our large inventory of new and used travel trailers and fifth wheels includes many well-known names like Coachmen, Dutchmen, Cherokee, Grey Wolf, Blue Ridge, Cardinal, Freedom Express and Denali. Since trade-ins are welcome, we often get in pop-up campers and the occasional motorhome. Our inventory is ever-changing!